Are you struggling with under-standing and motivating your under 35 employees? Are you experiencing multi-generational conflicts on your staff? Are you just curious about what makes the younger generation tick? 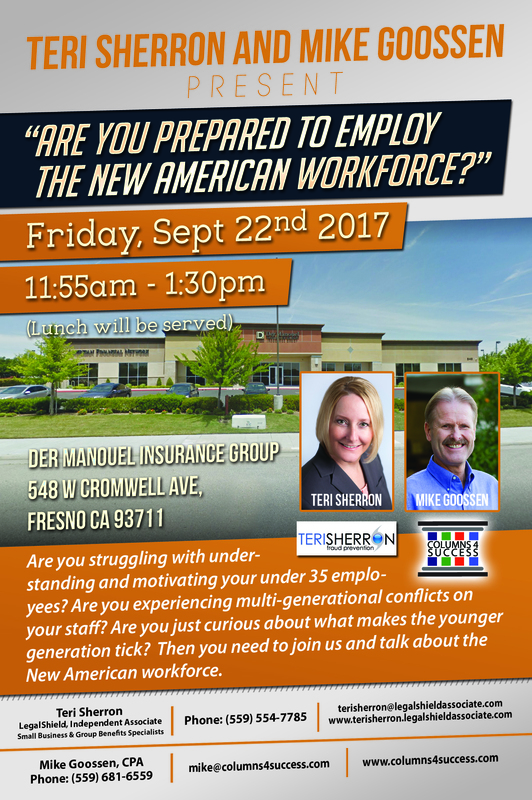 Then you need to join us and talk about the New American Workforce.